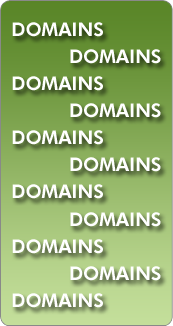 Receive Daily Headlines Sent to Your Email! 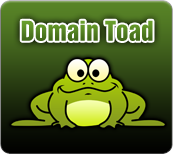 DomainToad is a free and easy way to read your domain name related news. We aggregate the most popular sources of information and present them in chronological order. If you would like to have daily headlines sent directly to your email every day, sign up for our newsletter! New Study: Why The Yahoo-Bing ?Search Alliance Is Paying Off for Paid Search? IndianOil.Org Lost In A WIPO Decision: Is IndianOil.com Next? When It Comes To Developing, Are You A Sniper or Do Use a Buckshot?